With the All-In-One home recording bundle from Talent, anyone can really be a star without leaving the comfort of home! 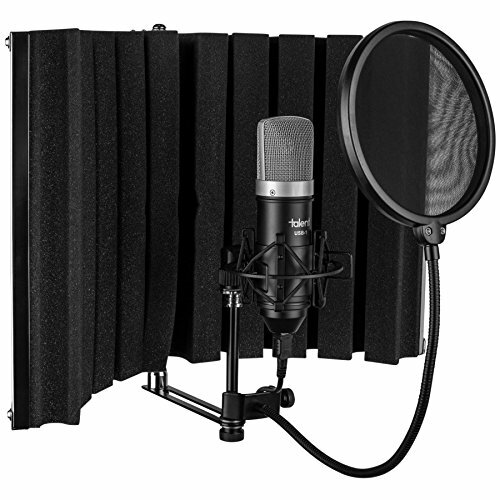 You get a high quality, plug and play USB microphone with a shock mount and pop filter, as well as a portable isolation booth to make sure your recordings sound just like the pros! All for less than the price of one typical USB mic!